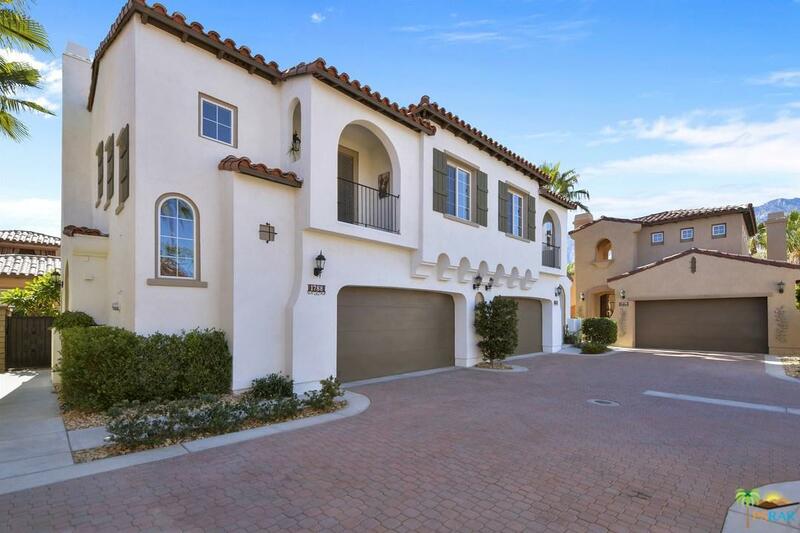 Welcome to this spectacular Pintura home located in South Palm Springs. Pintura is a charming community reminiscent of a small Tuscan Village. 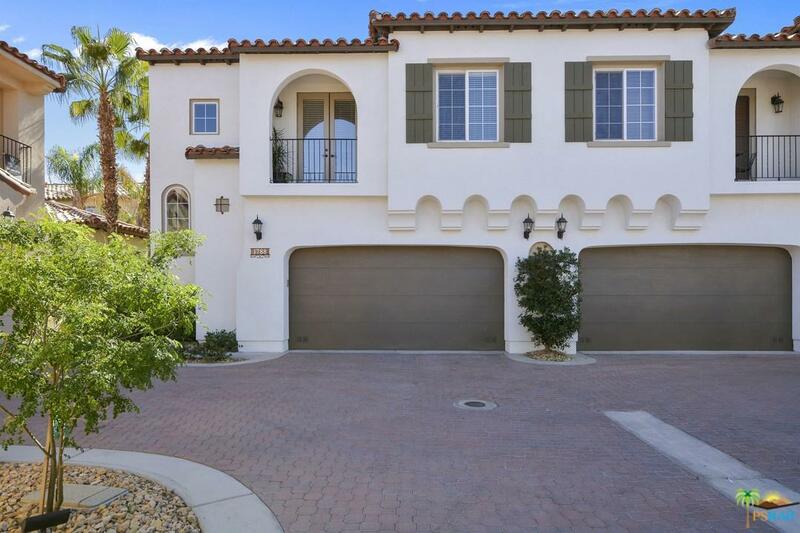 This well appointed home was remodeled and upgraded in 2014 to include a brand new private pool and outdoor family room. The spacious living/entertainment areas flow effortlessly into the dining room and upgraded kitchen. New granite counters and top of the line KitchenAide appliances have been added to the amazing chefs kitchen. The automatic retractable awning covers the entire pool when you need to take a break from the sun. Waterfalls add to the ambience of this jetted pool which can double as a party hot tub! Upstairs the spacious master suite awaits with a walk in closet and luxurious bath. Another en-suite bedroom, laundry and office/study complete the 2nd level. 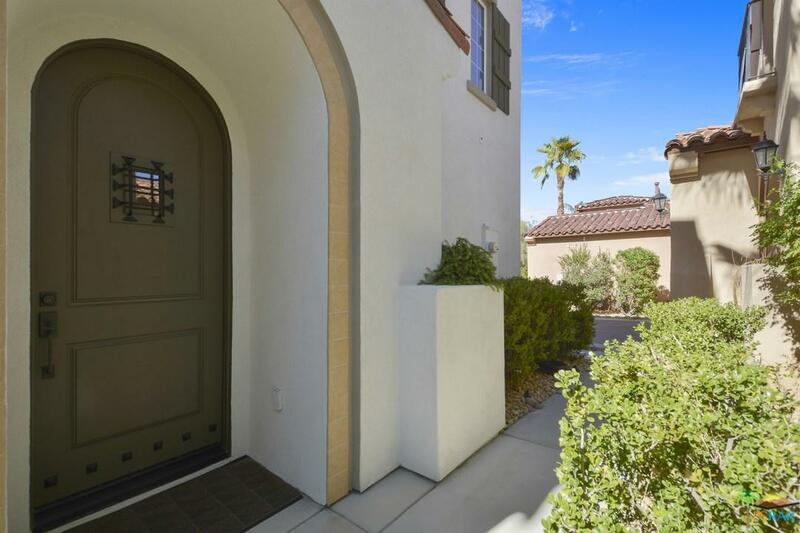 One of only 3 south facing townhomes with a private pool. Fully finished 2 car garage. No Mello Roos and Fee Land! 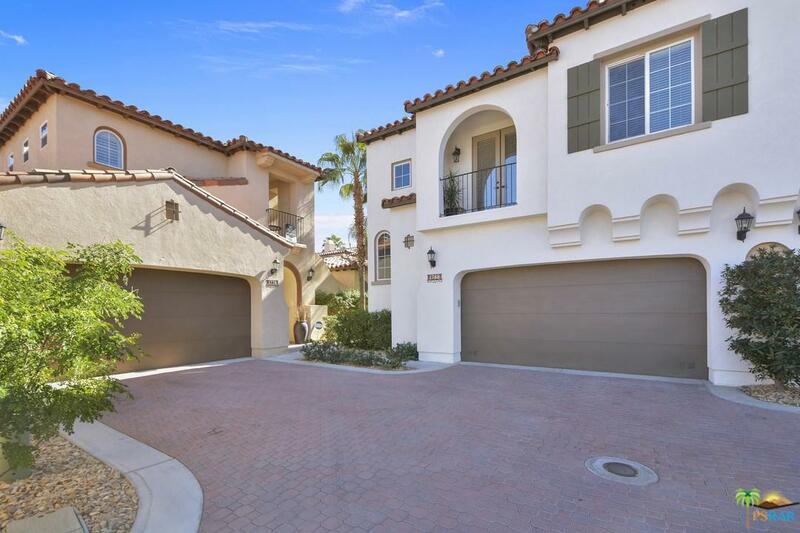 Sold by Mike Johnson BRE#01970359 of The Paul Kaplan Group Inc.